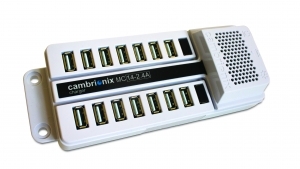 What is a real universal USB hub and why it’s better. What is a real universal USB hub and why is it better? The truly “universal” charging hub is the “holy grail” of device charging. Most charging hubs claim to be “universal” but they are not. They are either underpowered, failing to deliver the maximum and best power to each port. Or they just apply one charging standard to anything that is plugged in. Some handle many mobile devices but very few come with user-updatable firmware that assures you that future USB-chargeable devices will be supported. Is it future-proof: Just as important our hubs will handle the inevitable changes made for new devices. Ask if other hubs have this feature. If they don’t, you will be buying a new one as new technology comes along. We provide USB board components for OEM applications. Call for details. Expansion ports: The sync charge versions have expansion ports for daisy-chaining multiple hubs and offer sophisticated syncing capabilities. 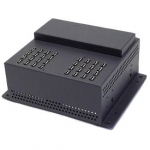 Syncing and file management: They Ideally suited for many file management applications that have USB syncing features, these hubs support the syncing of devices that permit USB management: Many tablets and mobile devices, including Apple iPads, iPad minis, iPhones and iPods using iTunes, Apple Configurator and other wired MDM software, Kindles, Nooks, etc. Future-Proof: Perhaps just as important, these advanced, professional hubs are future-proof. Their firmware can be updated with new charging profiles as new USB devices are introduced. 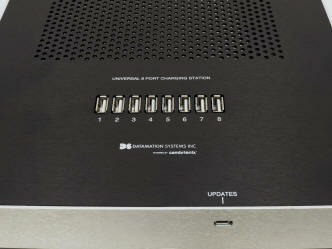 Firmware is updated from a web site and ported from a host (PC or MAC) directly to the hub. 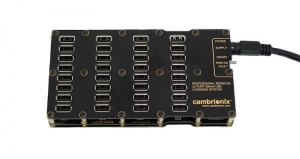 If a device profile is not available, Cambrionix will create one. When new devices are created (and many will be created), your charging hub will not be rendered obsolete. 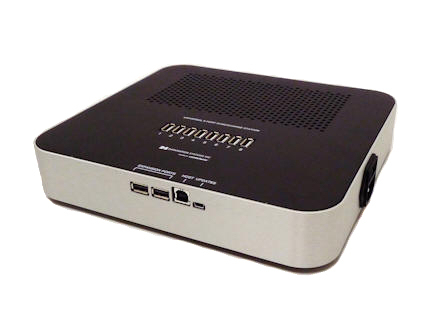 User-Programs: Unlike any other professional hub, the sync charge versions of our universal hubs let you write your own terminal emulation scripts to control the hubs and devices connected to each port. This lets more sophisticated users create their own applications to conserve energy, change between charge and sync modes and schedule or control devices. 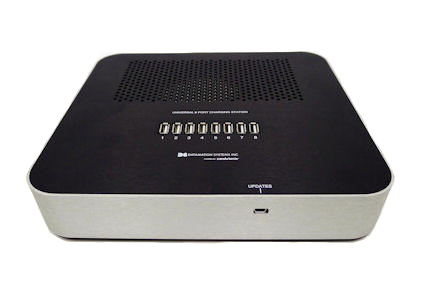 A convenient host port permits this software access. 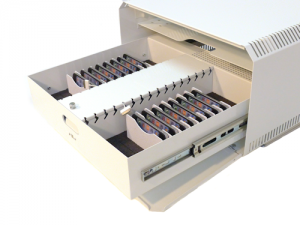 The Datamation Systems hubs can be placed in a cabinet, cart or carrying case. They can also be placed on a table or under a counter. They are perfect for tech centers, trade shows, traveling labs and training centers. Contact us for specific requests. *Some devices only charge with a host connection which requires the sync charge version of our hubs and a connected host. 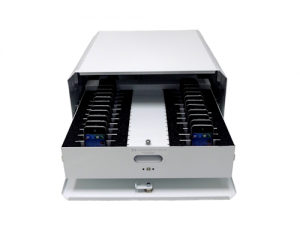 *Some devices only charge with a host connection which requires the sync charge version of our hubs and a connected host..
Cabinets, carts, safes and cases to secure, sync and charge. 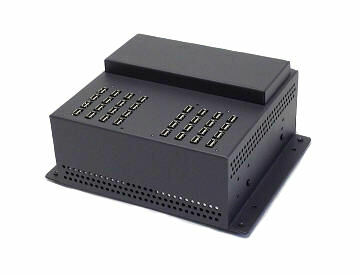 We offer carts, cabinets and safes for just about any application from 8 to 40 Tablets. Our solutions are fully compatible with USB-based mobile device management software. 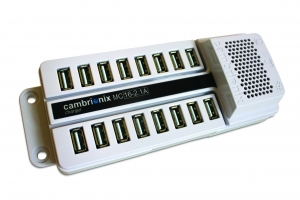 Solutions to sync and charge your tablets and mobile USB devices. 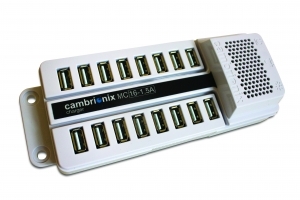 These are the first truly universal USB charging hubs: 8, 16, 24, 32 and 49-port professional charge and sync hubs for iPads, iPhones, tablets, smart phones and other USB-powered devices. Travel cases to safely move tablets and USB sync & charge devices. Our portable storage and security solutions offer efficient and affordable strategies for any tablet deployment. Our cases deliver your tablets where they are needed, safely and securely.